As a professional 3d architectural organization, our first and foremost role is to convert customer’s imaginations and ideas into virtual reality. Our innovative and creative solutions enables us to deliver real shape and perspective in 3d support of various builders, Real Estate agencies & various architectural firms. Our unique design, ideation, and marketing acumen has helped carved a niche in the creative world of multimedia. Our vast experience and participatory approach empower us to satiate every bit of the requirement of the customer though detailed study of the design. Our production work banking on the experience of our professional team of 3d artists and graphic designers. They are pretty much adaptable to the latest designs and a taste for design, which particularly satisfy the client’s requirements. NDR digital produces high quality 3d visualizations (3D exterior and interior renderings, architectural walk-through and fly through animations, 3d modeling and much more. Byhaving a vast experience in this field, we provide high-quality designs and visualizing the thoughts of our customers. 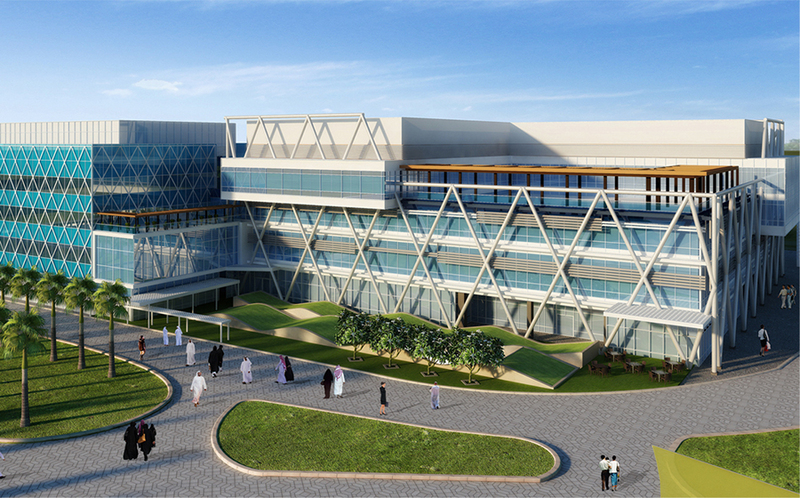 Our innovative technologies empowered us to complete your 3d architectural animation projects in a definite time-frame. Our photo-realistic rendering expertise gives us a sense of real picture of the design, or how things look after the whole implementation of ideas and elements. 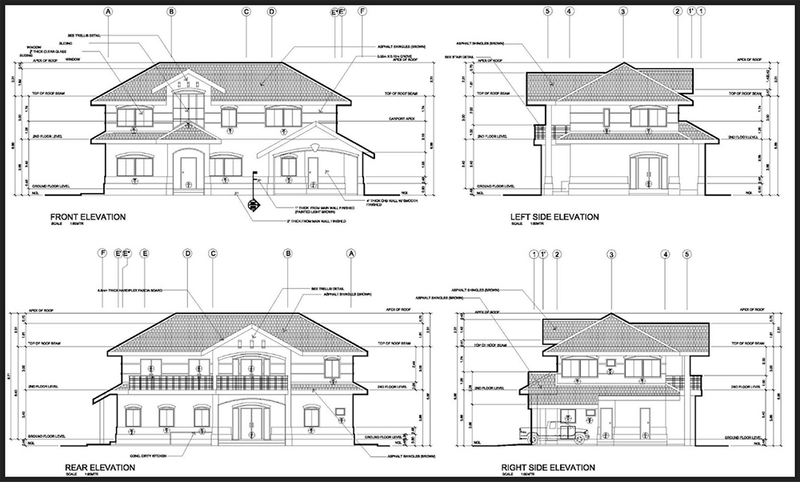 NDR is offering an inclusive range of choices of architectural drafting services with an ideal blend of utmost quality and sophistications within the time-frame. Our designs are made as per the industry standards and we have completed more than 400 projects both nationally and globally. We deliver what our customer wants through our painstaking knowledge and creativity and at the right point of time. Our foremost responsibility is to deliver quality product, as we believe in maintaining credible relationships with all the customers.